Connecting to the global world within a few swipes has made it easy to explore the world. The more often we connect to the internet, the easier exploring the world and meeting new people becomes. 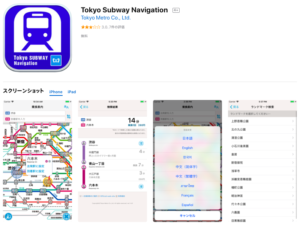 Traveling or living in Japan will be the easiest thing if you know the best applications to make use of. Please check it out from this article! 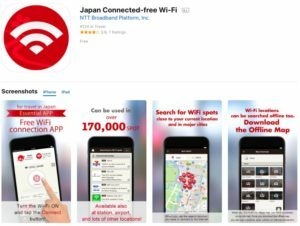 Is Free Public Wifi Still Hard to Find in Japan? 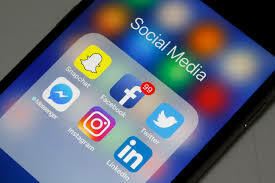 The most important thing is you must connect to the internet while using those useful applications. My friends and my relatives asked me many questions about the data internet in Japan before they went to Japan. Most of them were worried about connecting the internet. They were afraid of getting lost or could not find the place where they wanted to visit because everyone knew that train line in Japan is crazy complicated and difficult to reach the destination, but it is also very convenient (if you know how to use it correctly). 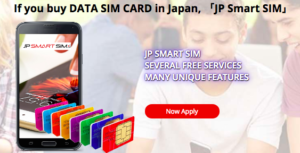 Thus, What is the best choice between ‘Renting the pocket WIFI’ or ‘Buying the Data sim card for an individual smartphone’? I dare say ‘Forget about it! 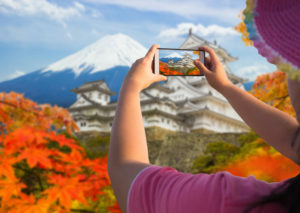 You can use free WIFI around Japan without wasting your money’ You can save money from renting the pocket WIFI or buying the Data sim card for shopping or traveling to far areas. This article will help you to connect to the internet for free easily. I will show you how can my friends and I survive in Japan without renting the pocket WIFI or buying the Data sim card. Let me show you ‘How to connect to the world (for free)’. I categorized free wifi spots into six topics based on places and searching free Wifi applications. Let’s start at the airport in Japan. 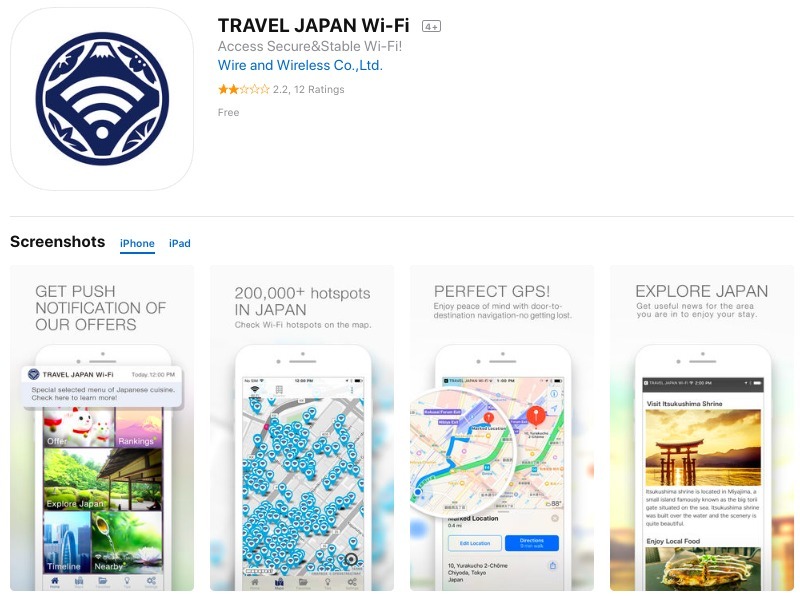 The airports in Japan offer free Wifi for all visitors. Free Wifi at the airport allows you to connect to the internet straight after landing in Japan. The following airports provide free Wifi. Step 5 Agree with the Terms & Conditions and about the security by tapping 同意する (to agree). Step 6 The internet has been connected. 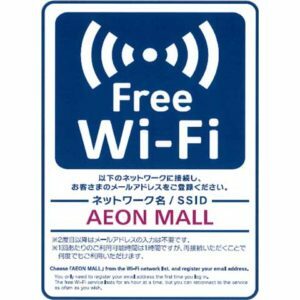 You can connect free Wi-Fi up to 2 hours a day by finding and selecting SSID ’00-FREE_Wi-Fi_Sendai_Airport’ from the list of available wireless networks on your Wi-Fi devices. Chiba: Narita International Airport (NRT). 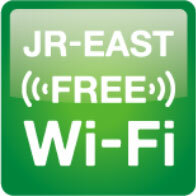 This instruction shows you how to access free WIFI at Narita airport. Tokyo: Haneda international airport (HND) How to connect free WIFI at Haneda airport. Check their website for more information. Osaka: Kansai International Airport (KIX) Have a look the way to access the internet for free here. Fukuoka: Fukuoka International Airport (FUK). This website shows you how to access the free WIFI. 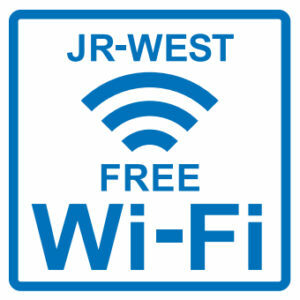 Okinawa: Naha Airport (OKA) Naha city provides free WIFI not only in the airport but also in the city. For more information, please check this instruction English is available on all websites along with the instructions. 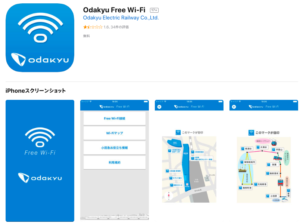 According to the 2020 Tokyo Olympic, most train stations in Tokyo have started providing free WIFI to the passengers as a part of the Tokyo Olympics which will be held in the summer of 2020. 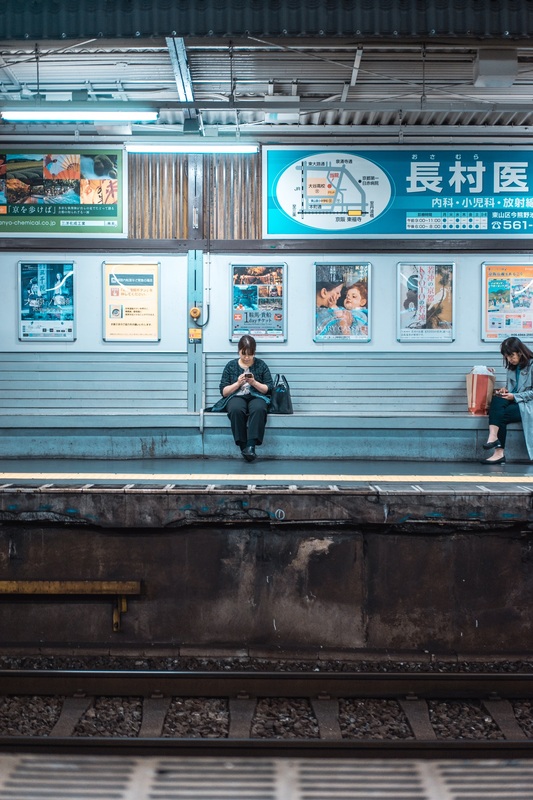 However, free WIFI is available only at the train stations but not on the train, so the internet connection will be lost when leaving the train stations. You will be able to reconnect to the internet at each train stop along the way to your destination. 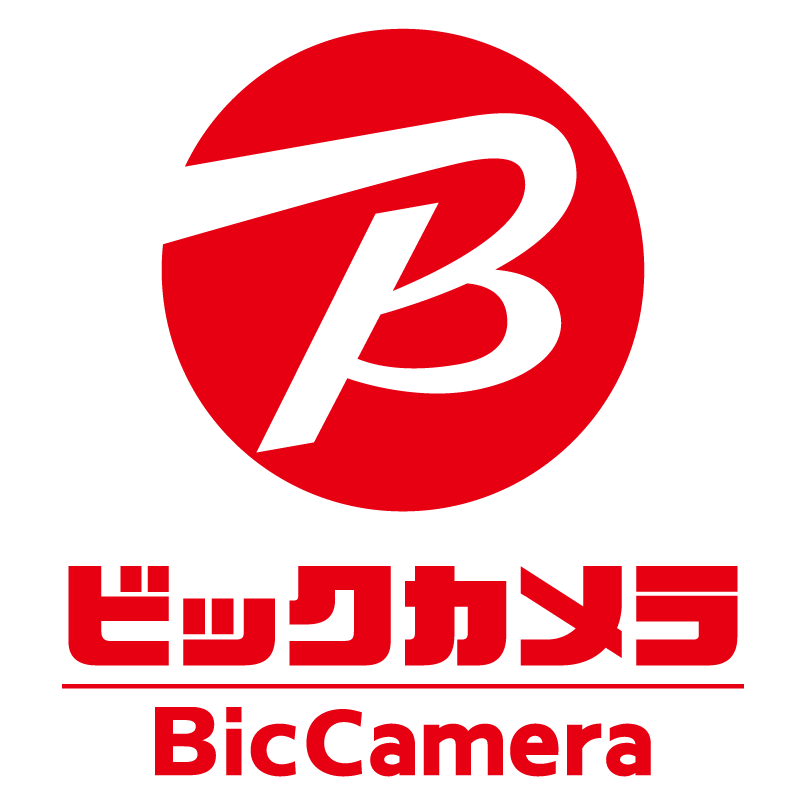 For more information, please check the website. 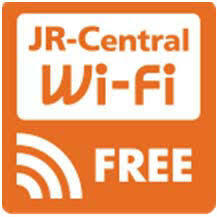 You can connect to JR Central free WIFI by selecting SSID ‘JR-Central_Free’ from the WIFI list in your devices after that you have to use your email address or use your SNS account to register. You can use this service without charge, but you have to re-login every 60 minutes. English, Chinese, Korean, Thai, Germany, and French are available language options. Only English is available on this website. Convenience Stores are everywhere, every corner, every street in Japan. You will be able to find convenient stores every 200 meters walk. 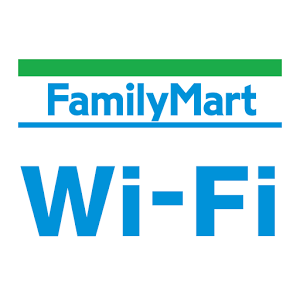 Convenience stores do not only have ATMs for you to withdraw cash, but also free WIFI spots. 7-Eleven has about 2,000 stores in Tokyo and about 16,000 stores all around Japan. 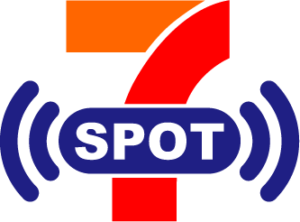 ‘7SPOT’ is a free Wifi hotspot. You have to register by filling your e-mail address, gender, birth year, and password. They will then send you the URL to your e-mail address. You will then click on the URL to log in. This way, you will only need your e-mail address and password for the next time usage. You will be able to connect this free wifi three times a day, an hour at a time. 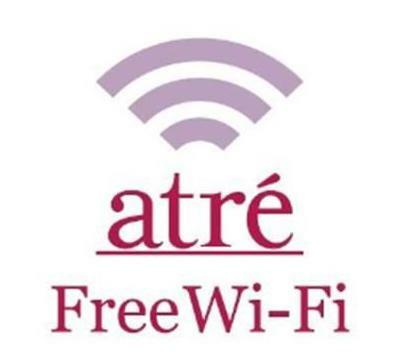 For more information and how to access their free Wifi, please check in their website. English, Chinese, Korean and Thai are available on this website. 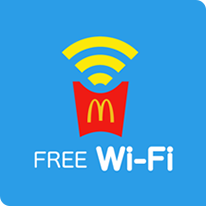 You can directly access their free Wifi without downloading any application or register. 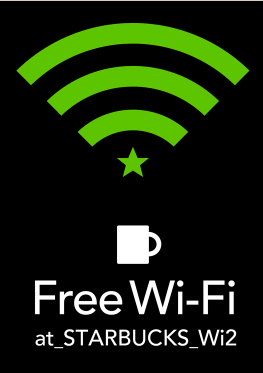 You have to select ‘Famima_WiFi’ to access their free Wifi. You can access their Wifi 3 times a day, 20 minutes at a time. However, you will not be able to connect their Wifi every Monday from 1 AM ~ 5 AM because they run maintenance during that time. 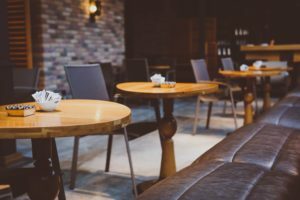 If you’re looking for a place to relax while you browse the internet, I suggest you go to a coffee shop or family restaurant. Some areas provide you free WIFI spot, as well as the charging facilities. Starbucks Coffee has about 1,000 stores in Japan. They provide free WIFI for their customers not only in U.S.A but also in Japan. First, you have to access ‘at_STARBUCKS_wi2’. The login screen will show up, then click the ‘connect’ button. The complete log in screen will be displayed. 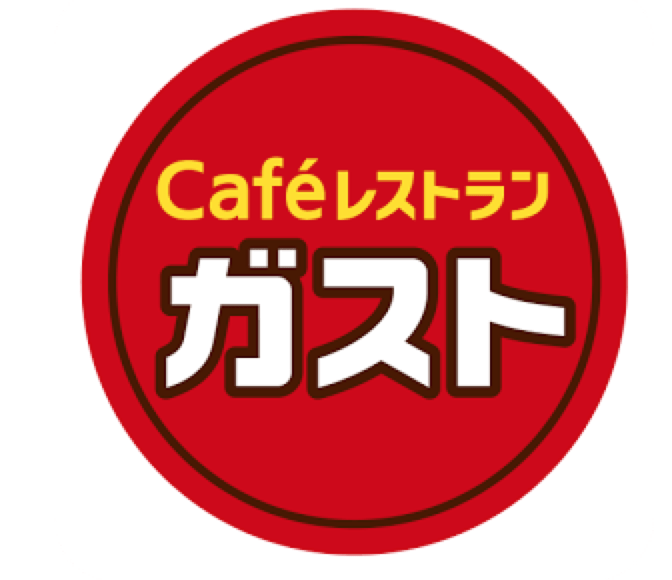 There are around 1,500 Gasuto stores that have free WIFI spot. 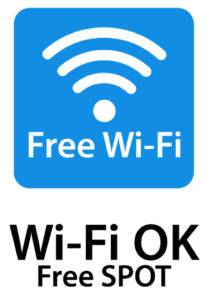 You can access their free WIFI through SSID name ‘Wi2_Free_at_[SK.Group]’. You can register through SNS services such as Facebook or Twitter. You can access their free WIFI 3 times a day, an hour at a time. 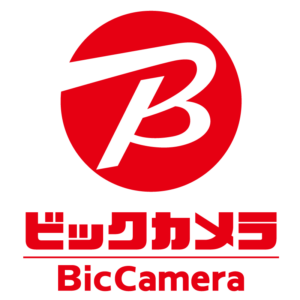 Languages such as English, Chinese, and Korea are available. Step 1 Turn on WIFI and select SSID names ’00_MCD-FREE-WIFI’. You can sign in with your e-mail address and password for the next time you decide to use it. 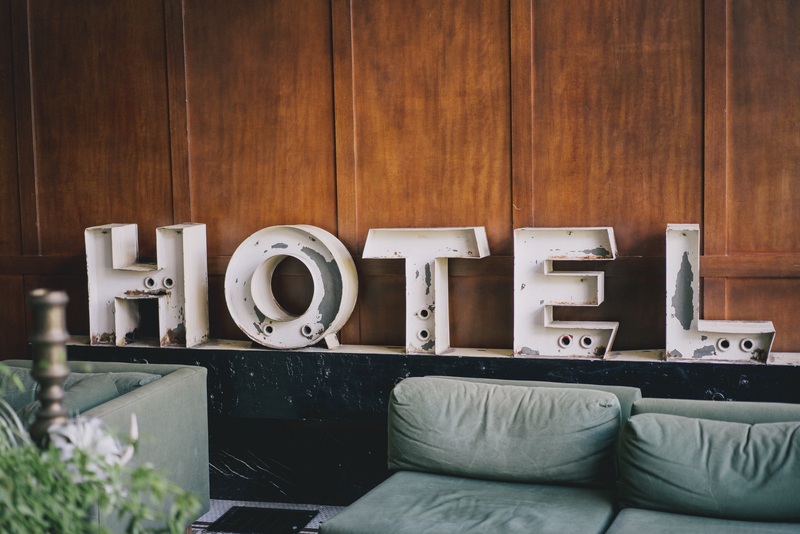 Most hotels and Airbnb provide their customers the internet service free of charge for private guest rooms. Some hotels may charge a daily fee for internet access. Besides, the small hotels may offer free WIFI access only in lobby areas. The hotel receptionists will give you the username and password for log in hotel WIFI when you check-in their hotel, whereas Airbnb hosts will provide you with the pocket WIFI which can be carried out everywhere from your accommodations and can be used as long as you have enough battery. 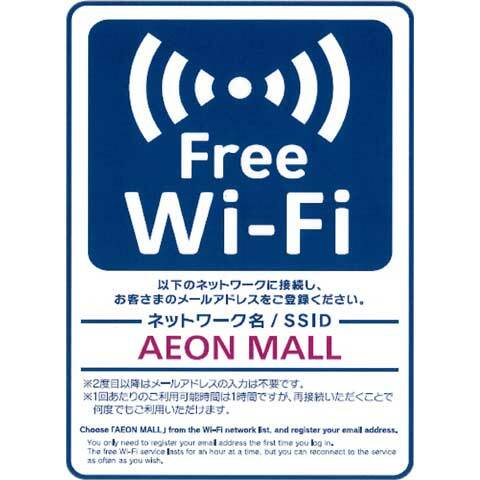 You can access free WIFI through SSID names ‘AEON MALL’ on your devices. AEON offers an unlimited usage per day, but you have to reconnect every 60 minutes. 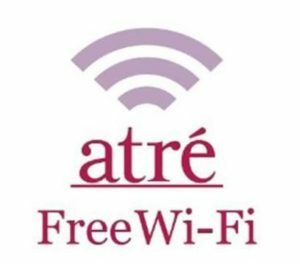 You can access free WIFI through SSID names ‘atre_Free_Wi-Fi’. English, Chinese, and Korean are available. They offer an unlimited amount of wifi usage per day, but you have to reconnect every 60 minutes and register by e-mail address before using their network. Step 1 Select SSID ‘Bic_Wi2_WiFi’ in the network list to connect their network. Step 1 Select SSID ‘DONKI_Free_Wi-Fi’ in the network list to connect their network. There are many free WIFI hotspots around Japan such as AU WiFi, Docomo WiFi, SoftBank WiFi, Wi2 300, or FREESPOT. 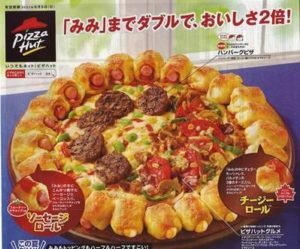 Furthermore, I have a recommendation application for everyone who plans to visit Japan. 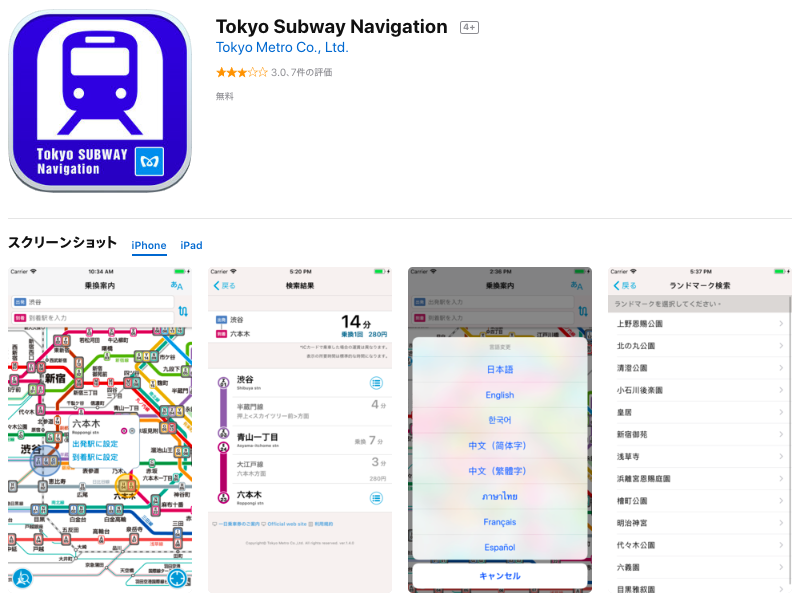 Please make sure you have these applications in your devices before you arrive in Japan. They claim that this wifi connecting application can be used in over 170,000 spots. 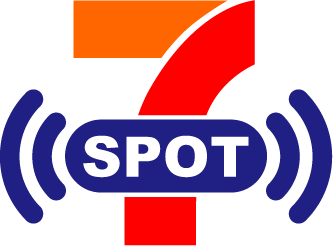 This application will help you search for WIFI spots which are close to your current location. Besides, it can be functioned in offline mode. 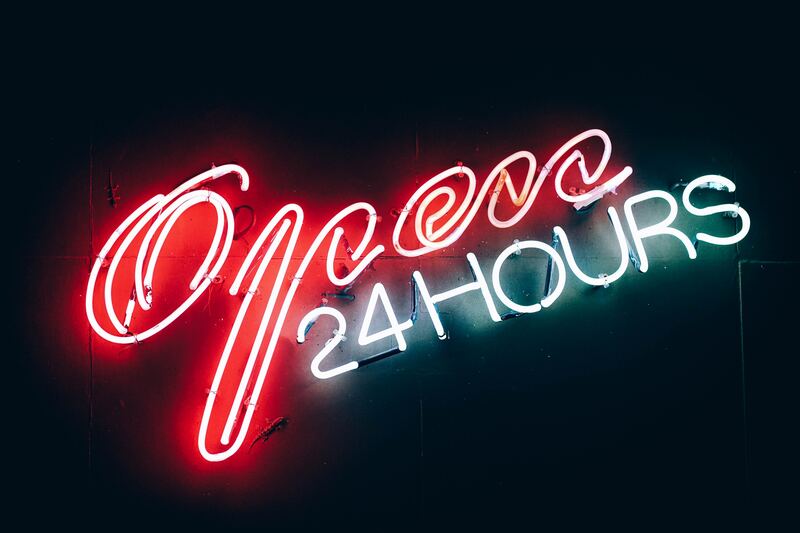 This application will give you notifications of their offers such as traveling place, recommended restaurants or events which closed to your current location. 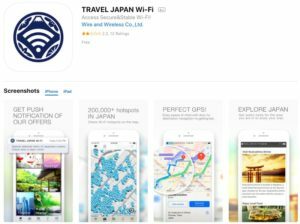 They claim that their application can be connected to over 200,000 WIFI spots in Japan by checking WIFI hot spot on the map. 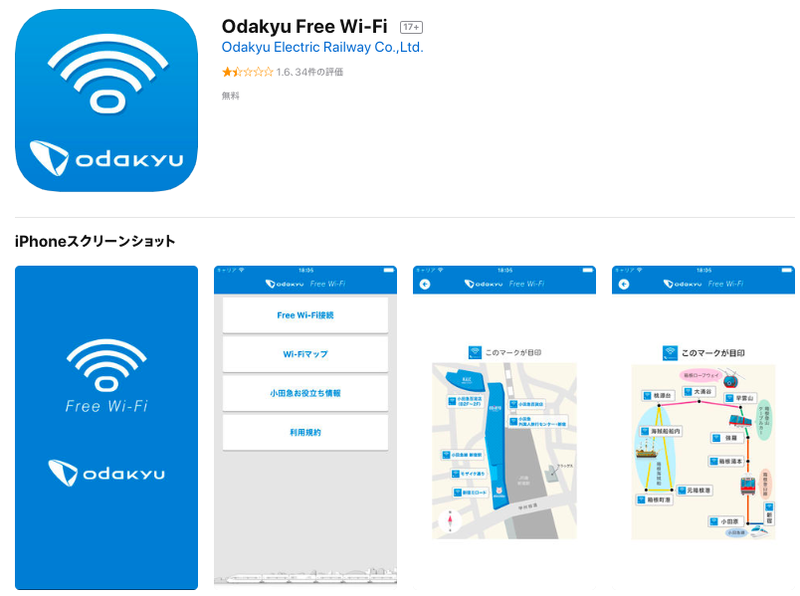 What are the Problems with Using Free Public Wifi in Japan? 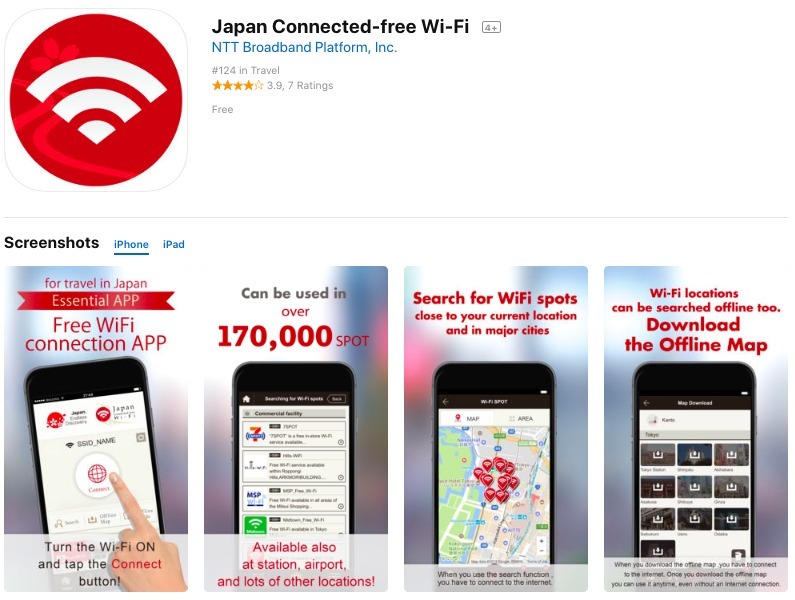 There are, however, some downsides to Japanese free wifi that users have to face. 1. You can not be connected online all the time and respond texts in the real-time in a lot of cases. 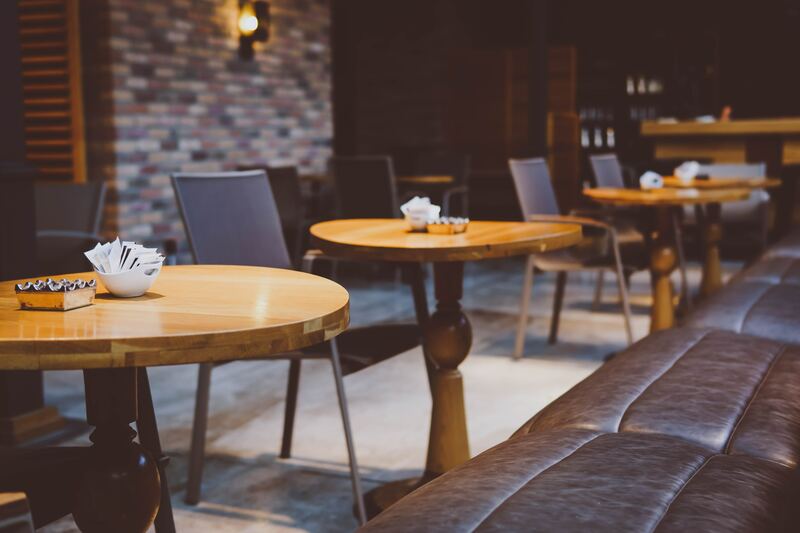 For a social person who always updates your own story on Instagram, keeps posting on Facebook or loves to tweet every other minute, you may feel like it’s more of a waste of time to find free Wifi spots and repetitively have to log in. But, it IS free! 2. The public free Wifi is very slow and unstable. 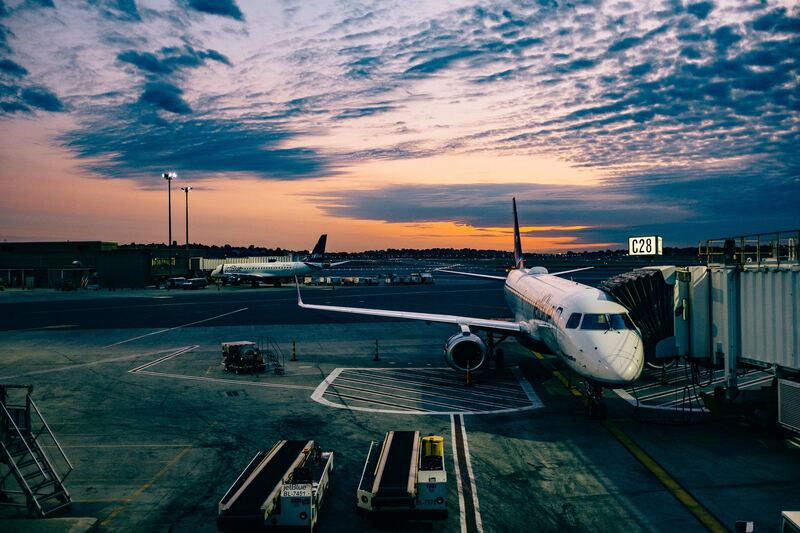 If you are in an urgent, you have to access the internet and get necessary information during your travel. This problem can be easily solved by being prepared on the day before you travel. This is the main problems about connecting to the free Wifi. In the case that you have to use the internet to access essential things like making last minute hotel reservations or money transfers. I recommend that you should rent the pocket wifi or purchase a data sim card. The selection between renting the pocket Wifi and buying a data sim card depends on the amount of cellular data you plan on using. 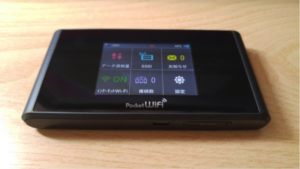 The pocket wifi can be used with many devices, and it is fast enough to make use of the navigation apps or watching VDO clips, whereas the users have to stay close to the pocket Wifi and frequently check to make sure the battery isn’t about to die. 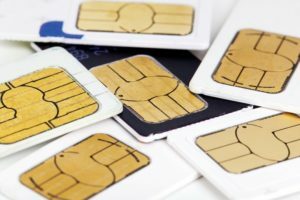 The data sim for an individual device is also the best choice for traveling alone or for everyone who is afraid of getting lost from each other. 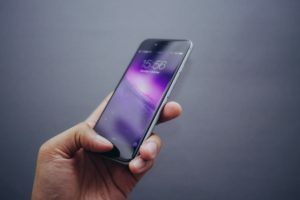 The users do not have to worry about the battery during connecting the internet while the data is limited and is a bit slower than the pocket wifi. 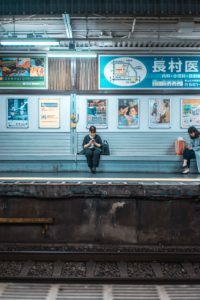 I hope this article will help you travel in Japan, and make things a little easier to navigate through after taking advantage of the free public wifi!